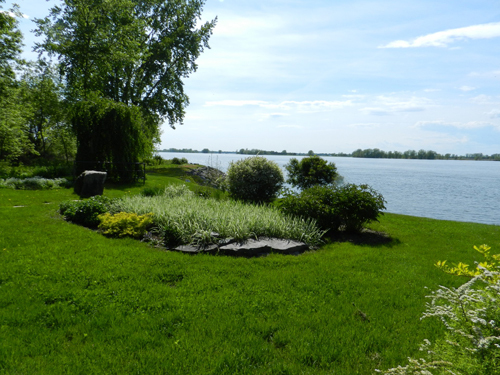 We offer complete residential landscaping in Windsor and Essex County. 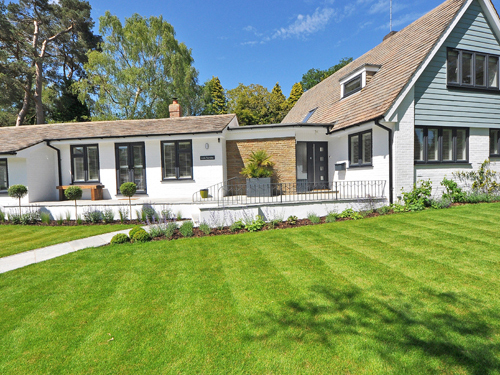 From routine lawn maintenance to the most involved landscaping, we can take care of it all for you. Our residential landscaping services are flexible to meet your needs, and can offer everything you need to customize the look of your home or business. From smaller jobs around your home or business to large scale, intricate landscaping jobs on a large property, at Terrascapes we can handle it all. Let us show you the difference that beautiful landscaping can make for your property, no matter what size it is. We also install custom water features and offer residential and commercial hardscaping to help add to the look of your property and customize the look even further to you. 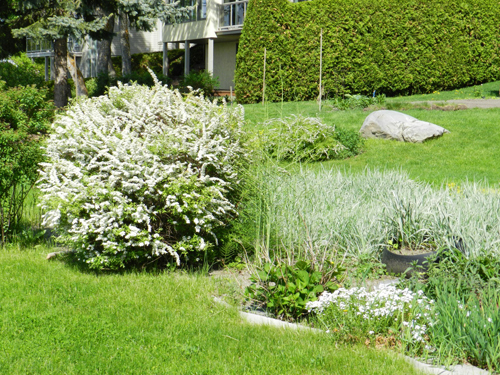 For more information on our residential and commercial landscaping services or to request a quote, contact us today.